A sweet and soft perfume, like a daydream under cherry blossoms in a Japanese garden. 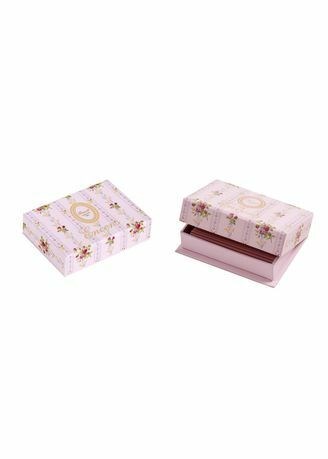 [FLORAL]Bring delicate perfumes to your home with these lovely Incense packs from Ladurée. In a stunning gift box adorned with an elegant floral pattern, it houses 100 sticks with a minimum burn time of 14 minutes each. A wonderful gift idea, these incense sticks fill any room with a sweet and soft perfume. Laduree incenses have been made hand crafted by Koh Shi masters following ancient methods. The scent leads you to a perfumed journey which will purify your sprit and your heart.